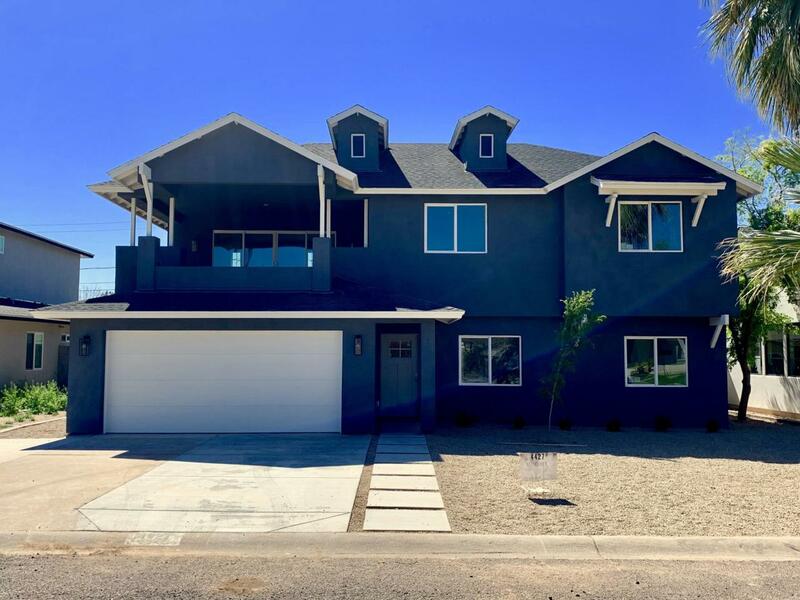 New Build Almost Complete! 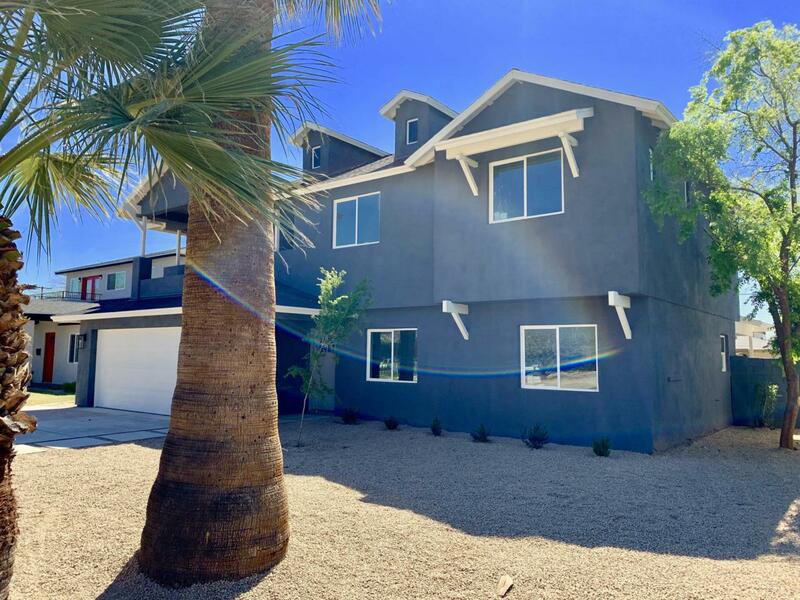 This charming home resides on Turney Avenue, one of the most popular streets for rebuilds you'll find in Phoenix, full of remodeled homes, grassy lawns, and an Impeccable ''Front Porch'' Neighborhood. 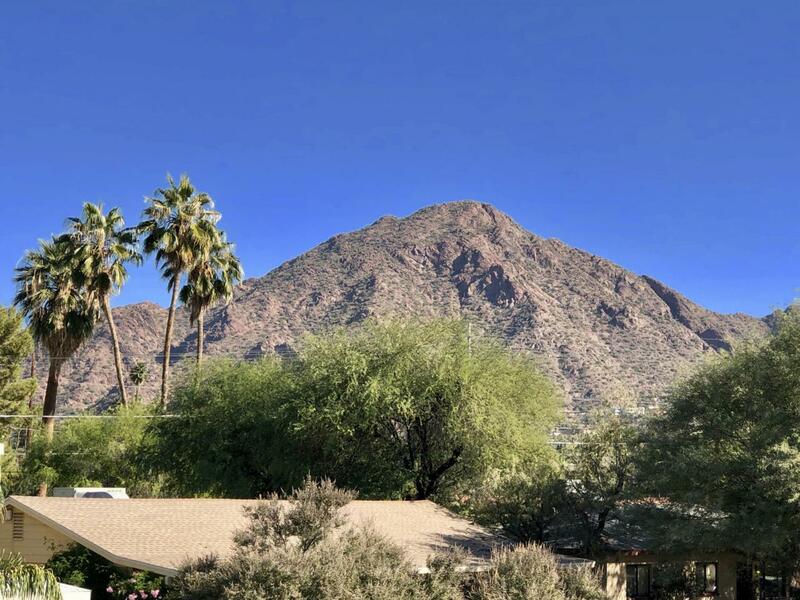 You'll have Amazing Mountain Views from the 2nd Floor walkout Deck, a very short walk to the best restaurants around, LGO's, Ohso's, Steak 44, Chelsea's Kitchen & more! The Hopi and Arcadia schools are Fantastic! Shopping & nightlife supplement everything Arcadia has to offer. This Area is Captivating! 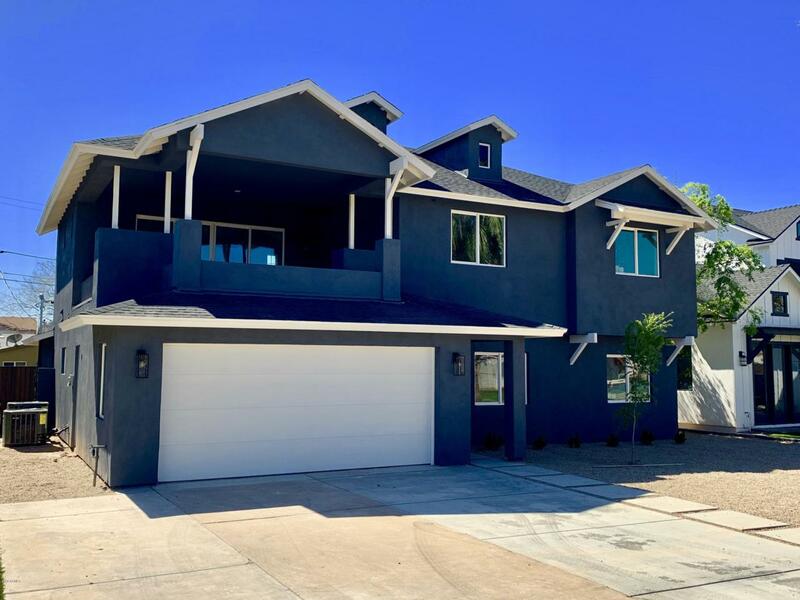 If you've been searching for a New Build in one of the Best neighborhoods in Phoenix, This is Absolutely the One!